The concept of a “filling” is replacing and restoring your tooth structure that is damaged due to decay or fracture with a material. 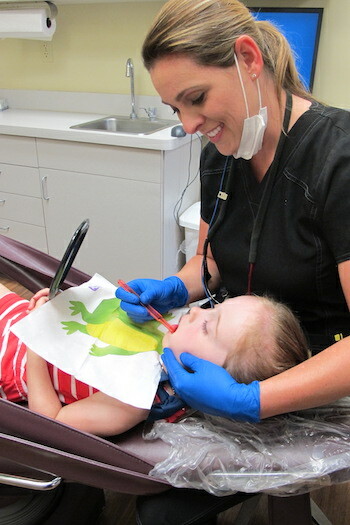 Dr Hemberger uses only white filling material (composite) to restore your child's smile and teeth to their natural look and feel. 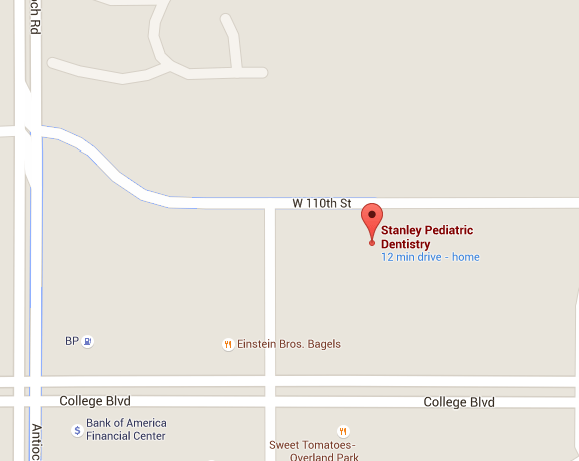 Schedule an appointment with board certified pediatric dentist Dr. Stanley today!